On behalf of all the staff, pupils and governors of Milford Haven School I would like to extend a very warm welcome to you. 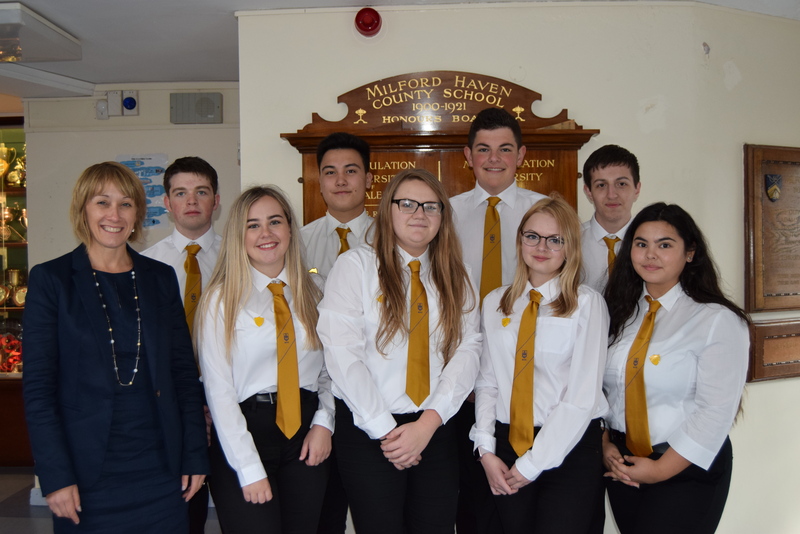 At Milford Haven School we pride ourselves in our inclusive ethos which provides support and dedicated pastoral care to ensure all pupils are able to develop their talents, character and skills to achieve their potential as they progress on their educational journey. We are steadfast in our aim to work in close partnership with parents and carers, to ensure all our pupils are happy, confident and enquiring individuals who will follow informed career paths of choice in the future. Our cluster mission statement states: ‘Milford Haven Cluster of Schools is united in its commitment to dynamic educational experiences for ambitious, creative and confident learners’. We are delighted with our nationally recognised cohesive cluster working, which aims to seamlessly support and aid progression for all of our pupils from one school phase to the next. Milford Haven School has high expectations for all pupils, set within the context of an engaging, responsive and stimulating learning environment. Numerous opportunities are provided to develop skills and extend knowledge, resulting in mastery where possible; there are no limits to our aspirations for all pupils. Milford Haven School is very proud of its sixth form and its achievements. 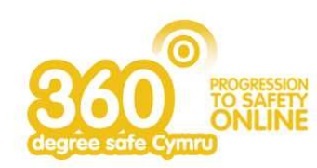 The sixth form enhances and enriches the school and wider community. Pupils know that when they return to join Year 12 the pastoral support they receive is from staff and teachers who have known them since they first joined the school. It is for this reason that our sixth form enhances and enriches the school and wider community. As a school we pride ourselves in our induction for new pupils, we open our doors to families and trust we can develop long and rewarding associations. I look forward to meeting you and being able to expand upon the quality of provision we have here at Milford Haven School.